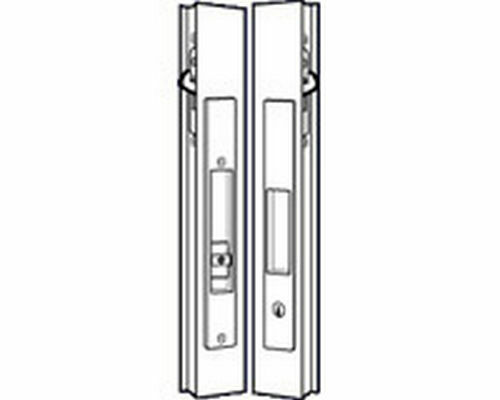 The 4430 and 4431 Flush Locksets for sliding doors combine the time-tested and field-proven Adams Rite MS1847 with a slide button. 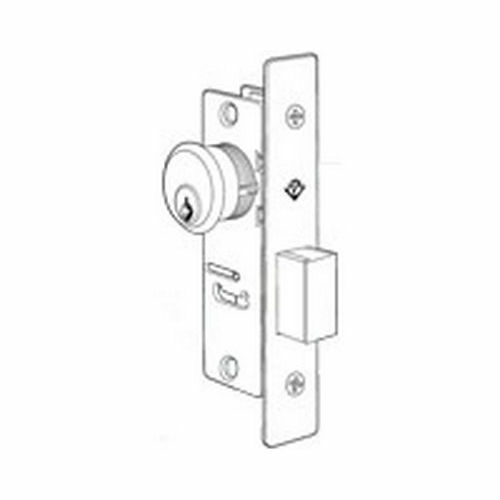 Similar in function and nearly identical in size to the all-metal 4189 and 4190 Flush Locksets, these economical units feature escutcheons molded of sturdy ABS resin. 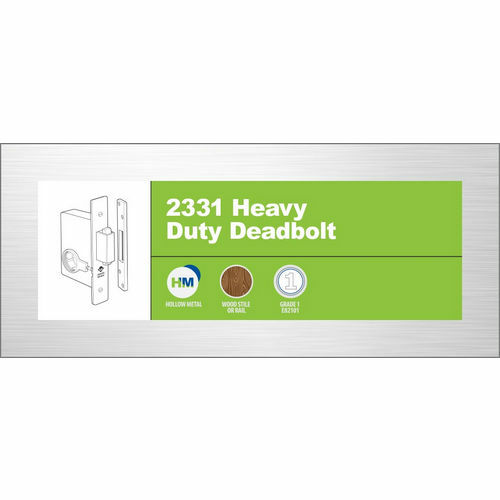 The black satin finish of the 4430 and 4431 lends elegance to aluminum door stiles. Not recommended for wood doors. 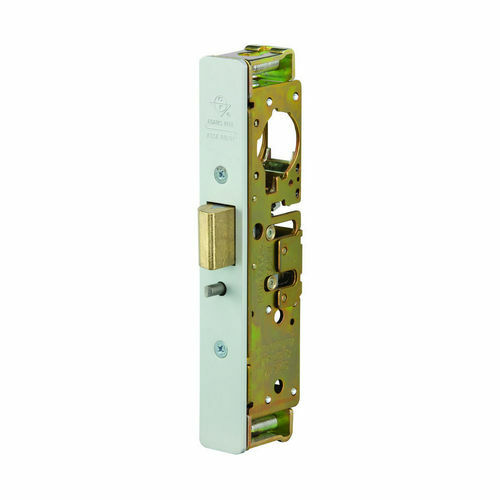 Both locksets operated from inside by a simple up or down movement of a slide button, set flush in the deeply recessed finger pull. 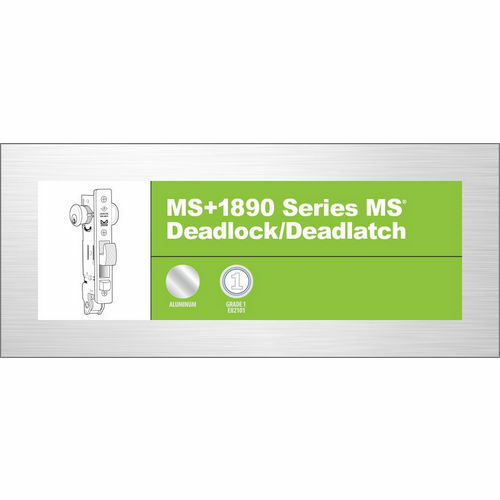 The lock mechanism (latching action unavailable) is the time-tested and field-proven Adams Rite MS1848 and features the adjustable, self-protecting bolt. Matching “dummy set” is also available (4432).